Plex Personal Media Player announced the user to terminate the Plex Cloud service at the end of November. variety. The Plex Cloud service has encountered many technical problems and has been in maintenance mode for several months. The company shared e-mails sent to customers. Hatsuko "As a result of many investigations and considerations, we could not find a solution that could deliver a first-class Plex experience to Plex Cloud users at reasonable cost." To our happy cloud users, we end support for this and we can concentrate on improving basic functions, adding new features and content. 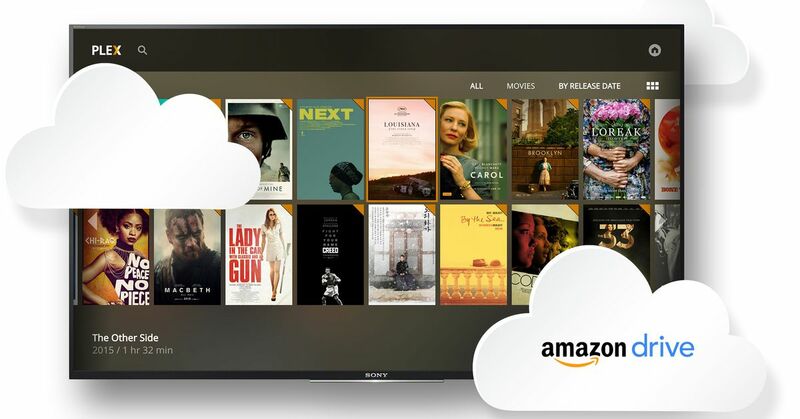 Plex launched cloud-based media servers for the first time in 2016, allowing users to easily access additional storage. Initially, the user had to subscribe to the Amazon drive. The cost was $ 59.99 a year for unlimited storage and became a Plex Cloud using Plex Cloud. Later, Plex added support for Dropbox, Google, Microsoft's OneDrive cloud storage. (By chance, Amazon finished an unlimited storage plan last year.